Hi, I am Arun and I work for a large Indian wealth management firm. I have worked in research function – doing mutual fund analysis, interviewing fund managers, equity research, building asset allocation solutions, valuation & momentum models etc for the last 7 years. Currently, I am in the middle of an exciting phase where I am building a robo-advisory platform which can help advisors cater to more clients and build/review portfolios for clients on the fly. Lets see how it goes. Fingers crossed! I am based out of Chennai and being a self proclaimed foodie, mostly you can bump into me hogging at some random food joint on the streets of Chennai.. The idea behind this space is to share my investment ideas, learnings, mistakes, solutions and hopefully be of some help to your investing journey. Why the weird name ?? 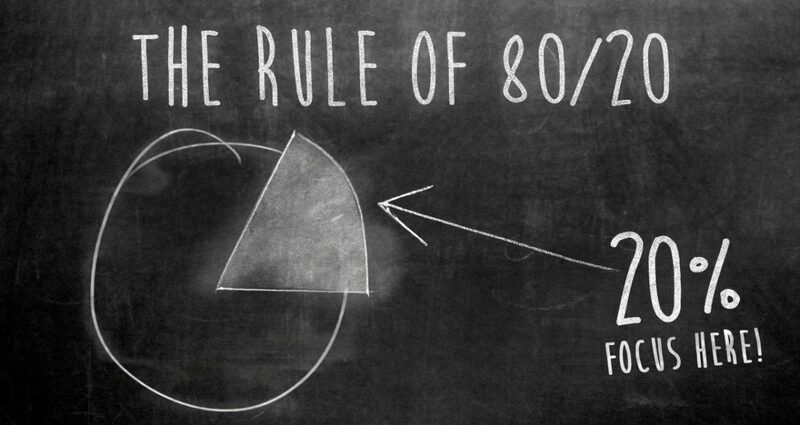 The 80:20 rule states that 80% of the output or results will come from 20% of the input or action. I am a big fan of this principle and guess it holds true for investing as well. This blog is my quest to figure out and simplify that 20% in investing. Leaving the jargon aside and as ironical as it may sound, it’s a lazy man’s attempt to figure out a few things which can get him back to being lazy ! !